Just an ultra quick post today! My sweet youngest son is moving back home to save money. Must go get that U-Haul!! Can't wait! 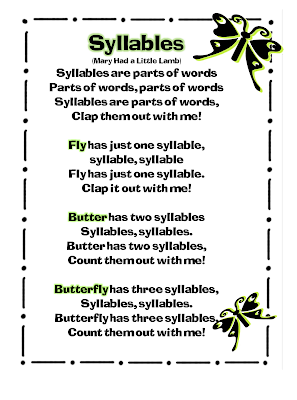 I wanted to share a quick lesson we did this week on syllables. 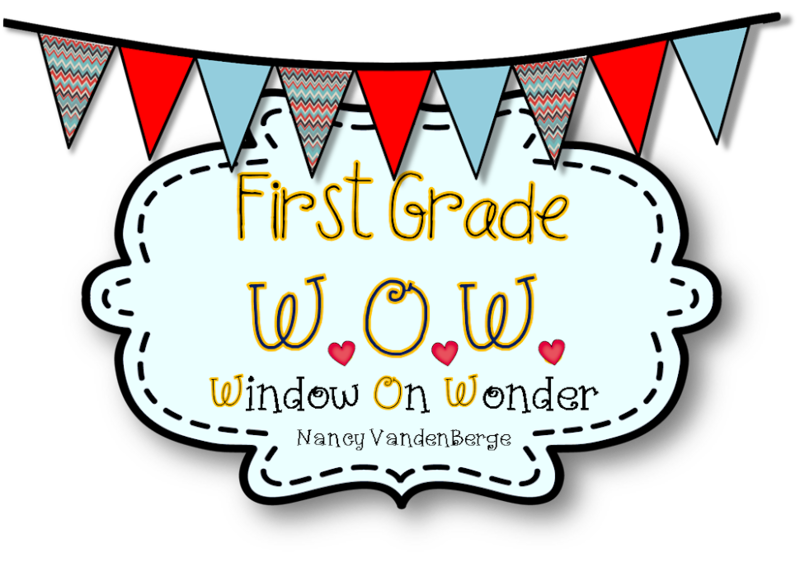 I wrote a little song to help because I know kids learn beautifully through rhyme and rhythm. We sang the song together several times, worked on how many syllables we have in our names, and other fun words, and then to help things sink in a little more, the kids helped decorate the butterfly section of the poster with butterflies while singing! Here's a printable if you want it! :) Click Here! The kids put this poem in their Poetry folders. I enjoyed reading your poem. I can hear your enthusiasm in your words. Thanks for sharing. My first graders will enjoy it! Hi! What do you think about ads of any kinds put on blogging websites? Flip or Kick the Sound! Ready to Read at Home!! Why do Writers Write and Readers Read? Put a Cap On it! !